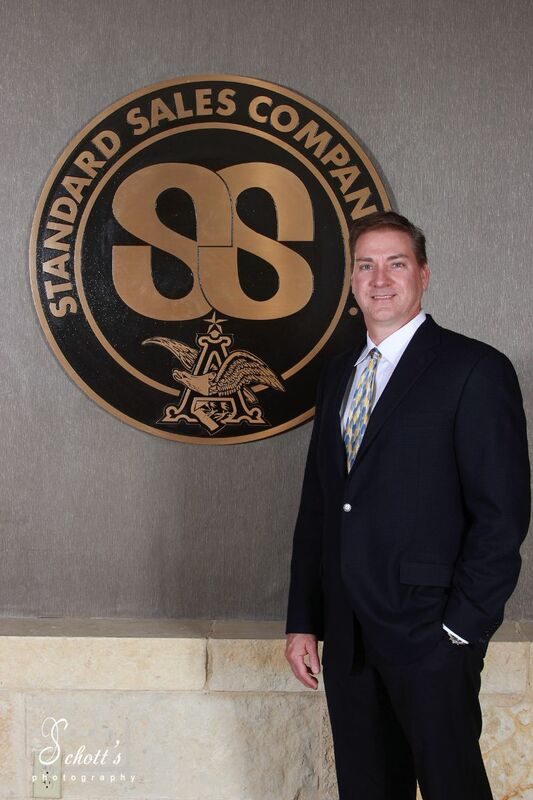 Brian joined Standard Sales Company in 1985 as a Warehouseman in Odessa, Texas. During his tenure in Odessa he held various positions including Pre-Sales Route Driver, On-Premise Driver Salesman, Route Supervisor, Account Manager and during his last 5 years in Odessa he served as the District Manager. Brian accepted the Sales Manager position in Alamosa, Colorado in the fall of 2000 until relocating back to Texas to become the Sales Manager in San Angelo in May of 2005. 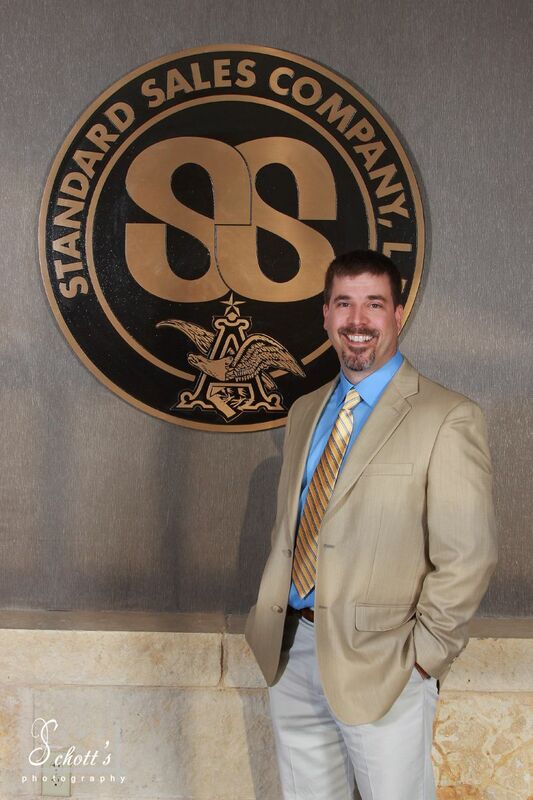 In January 2011, Brian was promoted to the Branch Manager in San Angelo. Wade started in the beer business in 1995 at Demo Sales, an Anheuser-Busch Wholesaler in El Dorado, Kansas, working there for 3 years and then moved to The House of Schwan in Wichita, Kansas, another Anheuser-Busch Wholesaler, until 2002. Wade and his family moved to Colorado in 2002 and he began working for Standard Sales Company. Wade worked in Colorado for 7 years, spent 5 years at our Littleton Branch and 2 years at our Colorado Springs Branch. In December of 2008, Wade moved his very understanding family to our San Angelo, Texas branch. Wade has had many titles along the way, but likes his current title the best so far.